Saneel Radia leads the company’s global business consulting practice where he helps C-level executives innovate by enabling the creation of new businesses, models, products and brands that drive growth during times of disruption. He oversees a multi-disciplinary team of strategists, innovation consultants, designers branding and UX specialists and to advise the world’s leading companies such as Walmart, PepsiCo, and the SiriusXM on how to adapt to the demands of the connected age. He has been recognized as an Internationalist “Agency Innovator,” an Advertising Age “Twentysomething,” a Mediaweek “Media All-Star,” one of AdWeek’s 40 under 40 “Influentials,” one of 4A's 100 People Who Make Advertising Great, and had received MAIP’s prestigious Paragon Award. His work has won numerous awards including Webbys, Cannes Lions, One Show Pencils, Most Contagious Awards and Effies. 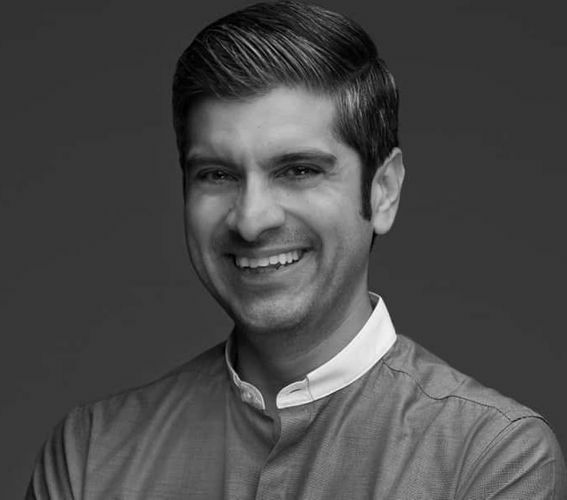 Saneel holds an MBA in Management from the Berlin School of Creative Leadership and was recently inducted into the AAF’s Advertising Hall of Achievement.